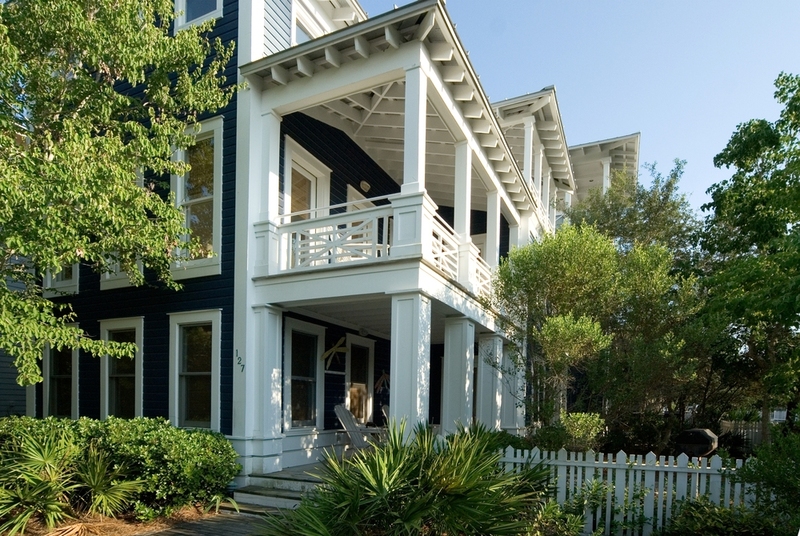 Below the Seaside Homes on the market are displayed for your convenience. 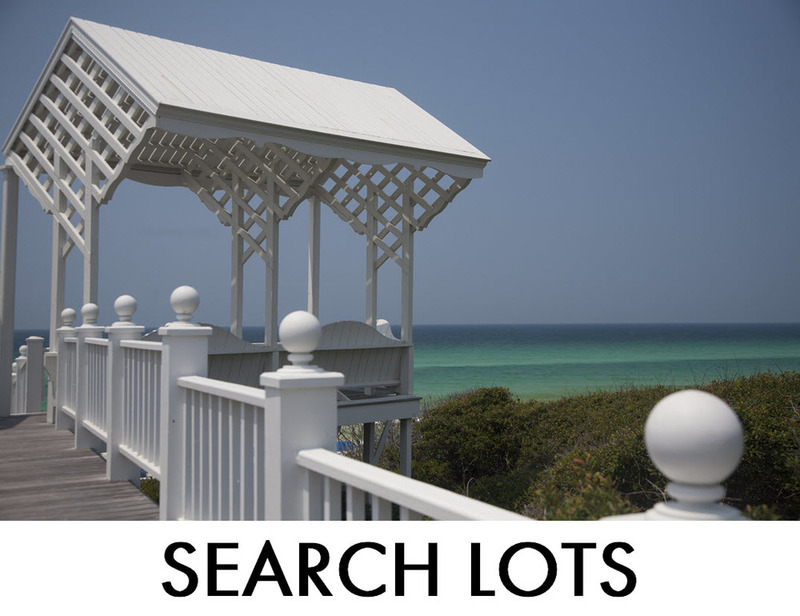 Click the the Quick Search link "Search Lots", "Search Condos-Townhomes", or "Commercial"above to see the specific results of all the Seaside Vacant lots, Condominiums-Townhomes, or Commercial for Sale. Please do not Hesitate to Call our Office at 850.231.7896 if you have any questions.